According to the last year’s results, the German auto giant Volkswagen has become the largest manufacturer in the world. The company’s success lets it bear this title during 3 years. Given Daihatsu and Hino sales, Toyota increased its sales last year. The growth has amounted to 2%. The number of cars sold is equal to 10.6 million units. For comparison, over the same time period, another Japanese manufacturer Nissan has sold almost half as much – 5.6 million cars. 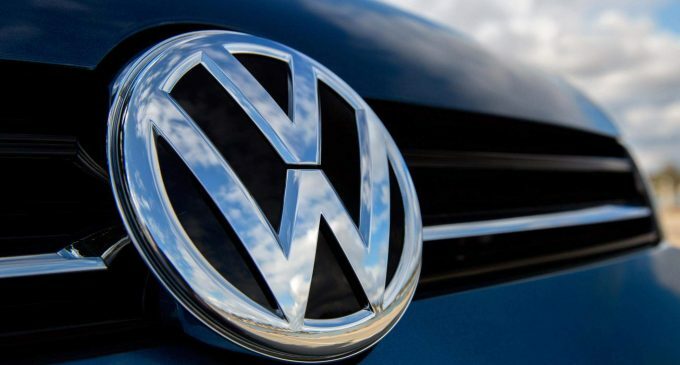 Volkswagen has reported the increase in sales to 10.8 million units. The concern owns the similar car brands, as well as Audi, Bentley, Bugatti, Skoda, etc. Automakers have talked several times about the negative factors that will reduce car sales this year. The main reasons are the trade conflict between America and China, as well as the introduction of strict environmental standards. These standards force the companies to sell electric and hybrid cars, the profitability of which is much lower than that of the cars equipped with classic combustion engines.